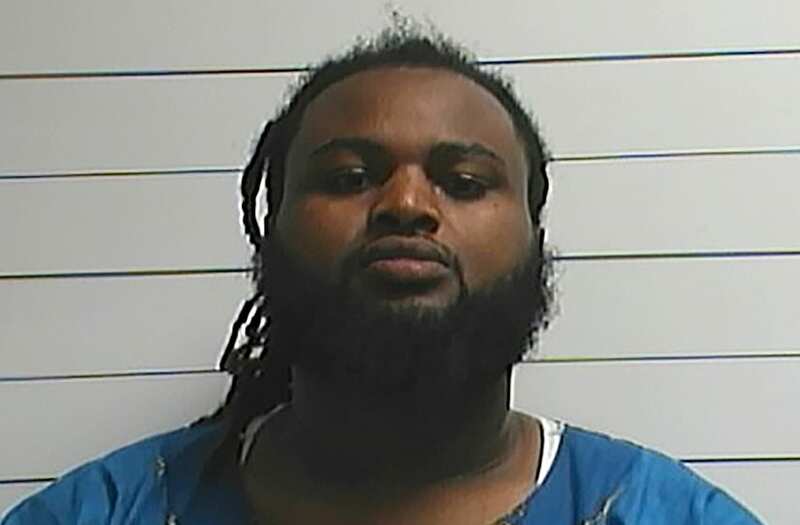 NEW ORLEANS, April 20 (Reuters) - Cardell Hayes, the 29-year-old tow truck driver convicted of manslaughter in the shooting death of retired NFL player Will Smith, was sentenced to 25 years in prison, a Louisiana judge ruled on Thursday. 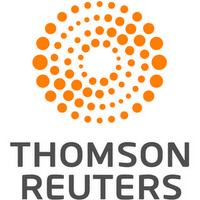 Smith was killed following a vehicle collision last April in New Orleans. Hayes was facing as much as a 60-year sentence for the shooting death of Smith, a former defensive lineman for the New Orleans Saints, and for injuring Smith's wife, Racquel Smith, who was shot in the leg. Prosecutors, who had initially charged Hayes with second-degree murder, were "very disappointed" in not attaining the stiffer sentencing, said a spokesman for Orleans Parish District Attorney Leon Cannizzaro. Orleans Parish Judge Camille Buras called the case "sad and tragic" and noted that three children lost their father. 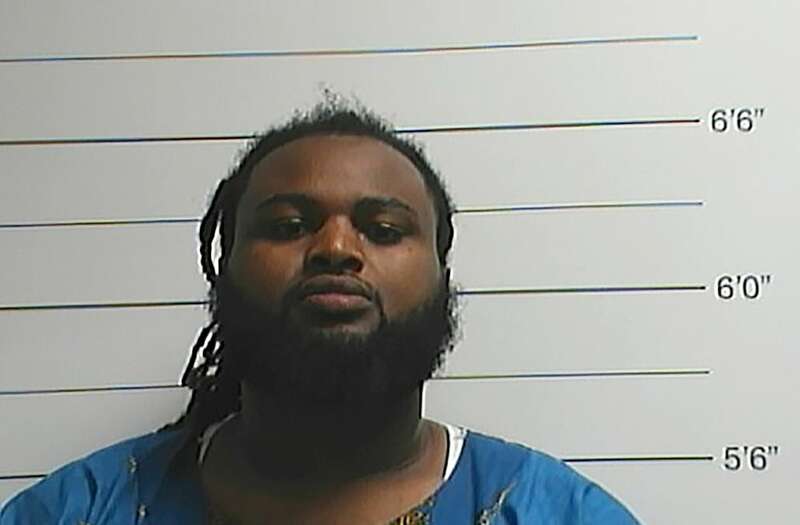 In December, an Orleans Parish jury found Hayes guilty on charges of manslaughter and attempted manslaughter in the April 9, 2016 shooting. Buras sentenced Hayes to serve 25 years for manslaughter and 15 years for attempted manslaughter, to run concurrently, and without the possibility of probation or parole. Smith, who was 34 and had retired from the National Football League in 2014, was shot eight times. His body was found slumped over the steering wheel of his Mercedes SUV. His wife Racquel was also shot, but survived. Authorities said the incident happened as Smith and his wife were returning from dinner in the city's Lower Garden District about 11:30 p.m.
Surveillance footage from the scene appeared to show Smith's Mercedes SUV bump the rear of Hayes' Hummer before speeding off. Moments later, according to authorities, Hayes' Hummer hit the rear of Smith's vehicle, causing it to crash into a third car. The shootings followed a heated argument between the men. Thursday's proceedings marked the end of a dramatic two-day pre-sentencing hearing, which included a last-ditch effort from Hayes' defense team for a new trial, and emotional testimony from a parade of witnesses for both sides, including Smith's wife, New Orleans Saints Head Coach Sean Payton, Hayes, and Hayes' mother. Racquel Smith testified on Wednesday and locked eyes with the man who shot and killed her husband. During his testimony Thursday morning, Hayes wept and reiterated the argument made at trial that he was acting in self-defense when he shot Smith.